We can repair, rebuild and rewind many types of A.C. and D.C. motors, and offer 24-hour emergency service on problems that need immediate attention. Our technicians can work on many types of pumps — submersible, centrifugal and more — as well as valves, blowers and air locks. Working with diameters up to 42 inches and lengths up to 10 feet, we can create new parts to OEM specifications to fix your machinery. Bodine Electric of Danville Inc. has provided electrical and mechanical repair services since 1992. 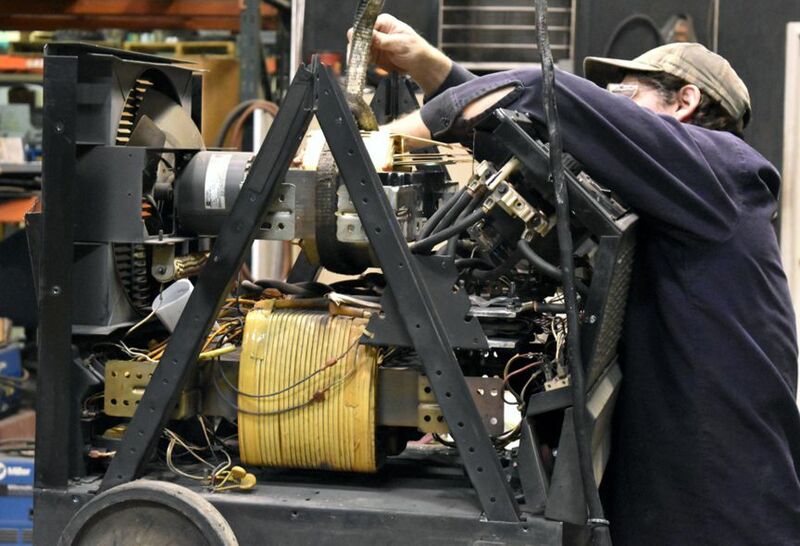 We’re capable of a wide variety of repairs, from rewinding and rebuilding motors to mechanical service on many types of industrial equipment in our repair shop or in our customers’ facilities.